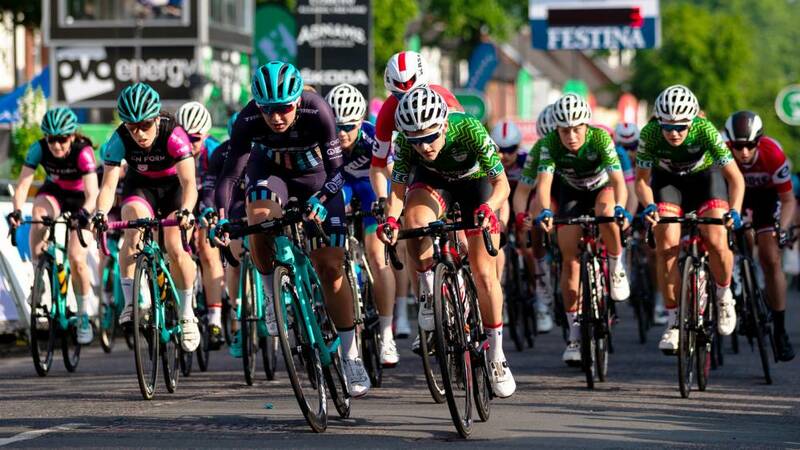 Hamilton Square in Birkenhead will welcome Britain’s top men’s and women’s cycling teams this May as the circuit for the OVO Energy Tour Series event on Tuesday 21 May was today revealed. Elite riders from many of the teams who will race in the big day this May, including St Helens’ Johnny McEvoy (Madison Genesis) and recently crowned British Cycling eRacing champion Cameron Jeffers (Saint Piran), were in Birkenhead to mark one month to go until Britain’s leading televised cycle race series gets underway, and also to get their first look at the new route. This year represents the first time that Wirral has ever hosted a round of the OVO Energy Tour Series; it also marks the event’s return to Merseyside for the first time since 2010. 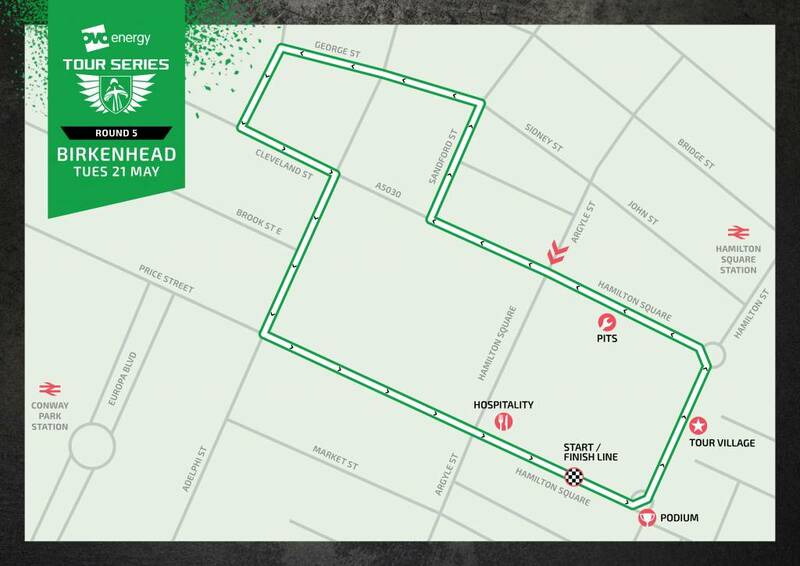 The 1.3-kilometre circuit will race around three sides of Hamilton Square, also taking in Sandford Street, George Street, Taylor Street, Cleveland Street and Lord Street, with the start/finish situated along Price Street on the south side of the square. 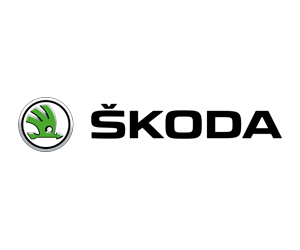 Commenting on the event, OVO Energy Tour Series Race Director Mick Bennett said: “This will be a great chance for cycling fans from across the North West of England and North Wales to see fun, fast and free procycling. Lucy Barrow, Assistant Director for Culture & Visitor Economy at Wirral Council added: “It’s been fantastic to welcome some of the riders to Birkenhead today and to give them the opportunity to see where they will be racing next month, including the beautiful Hamilton Square. 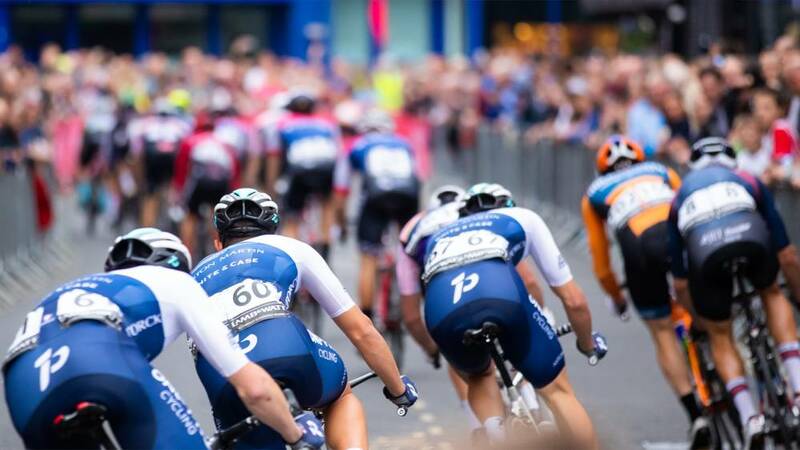 Later on this Summer professional cycling will return to the Wirral with Britain’s biggest professional road race the OVO Energy Tour of Britain visiting on Wednesday 11 September. More details of that event will be announced at the end of the May.